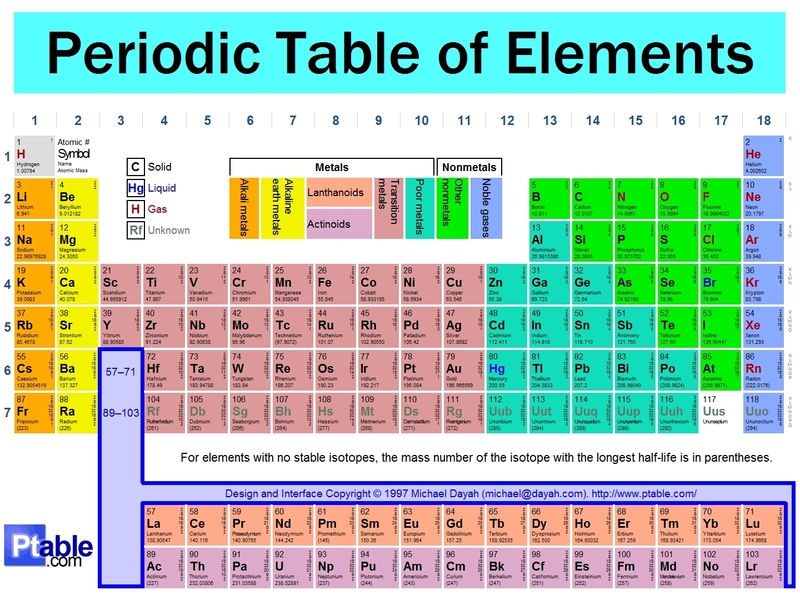 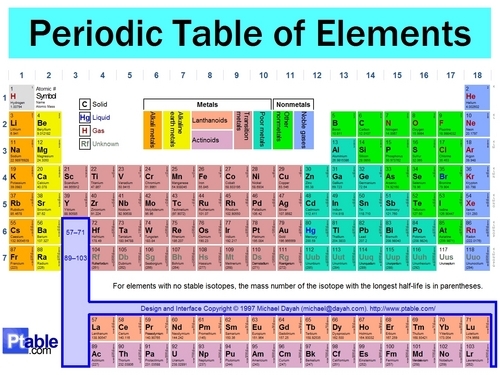 Periodic table, tableau of Element(:. . HD Wallpaper and background images in the Science club tagged: periodic table of elements.